Talented filly I’m a Chatterbox (3f Munnings x Chit Chatter, by Lost Soldier) opened her Black Type account when capturing the $125,000 Silverbulletday Stakes at Fair Grounds on Saturday. Previously prepared by Kenny McPeek, I’m a Chatterbox was having her first run this year for new trainer Larry Jones and gave nothing else a chance when romping away to win the 1m 70 yd contest by eight lengths. 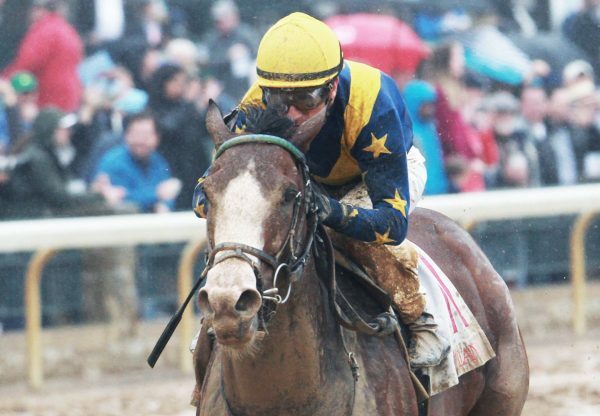 “This was our first time running her because she was coming from another barn, but I didn’t have any game plan. I told Florent (Geroux), ‘Ride her like you own her and need the money really bad’.” A homebred for Fletcher and Carolyn Grey, I’m a Chatterbox has the promising record of two wins and a third from just four starts with over $123,000 in prizemoney. 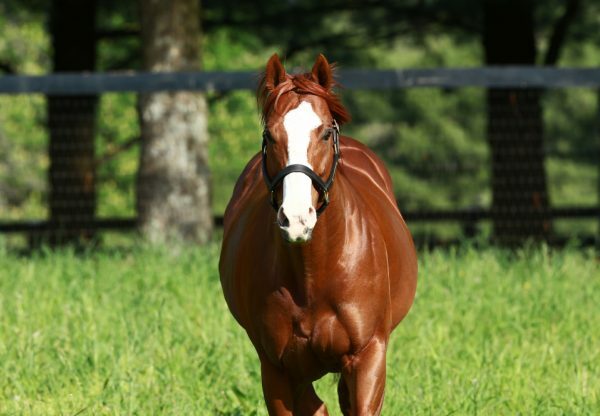 The fourth stakes-winner for exciting young sire Munnings, she is a half-sister to two stakes-placed performers in Pegasus Again and Lady Bear from stakes-placed Chit Chatter.